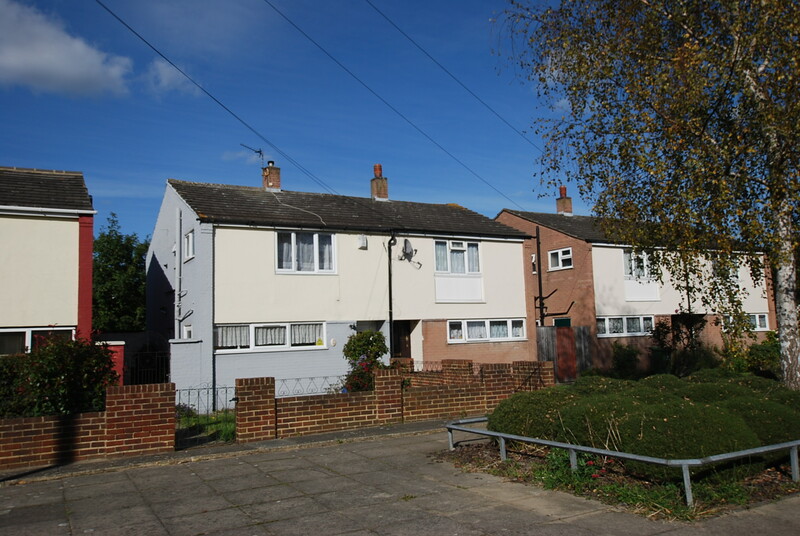 Newly refurbished three bedroom semi detached family home. Comprising19ft reception room with doors to a well presented private rear garden, modern fitted kitchen, three bedrooms, newly fitted bathroom, separate WC, gas central heating and double glazing. Offered unfurnished. Located close to Welling Town centre.